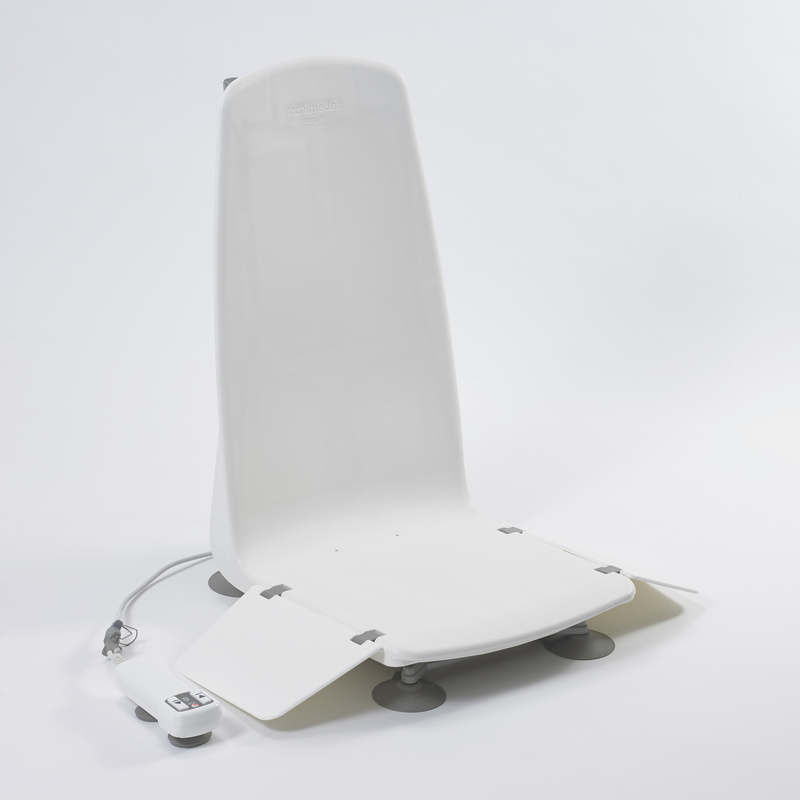 As inventors of the first powered bath lift in 1981, Mangar Health has been developing assistive technology to support the elderly, disabled or people with limited mobility to retain their independence and stay in their own homes for nearly 40 years. 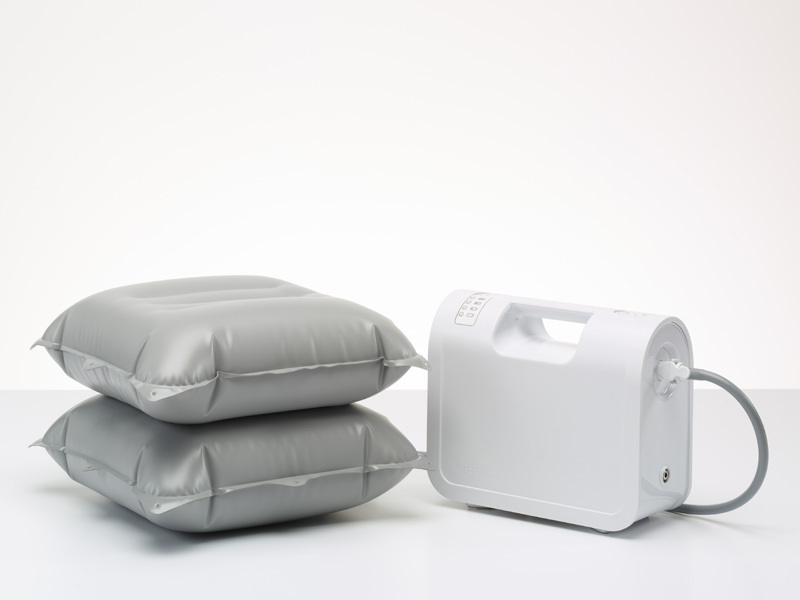 Fundamentally, our products and rehabilitation equipment are designed to make life easier for disabled and elderly people with everyday tasks such as getting in and out of bed, taking a bath, and lifting someone who has fallen over by avoiding costly installations such as wet rooms or walk in baths or keeping them out of Care and Nursing Homes for as long as possible. 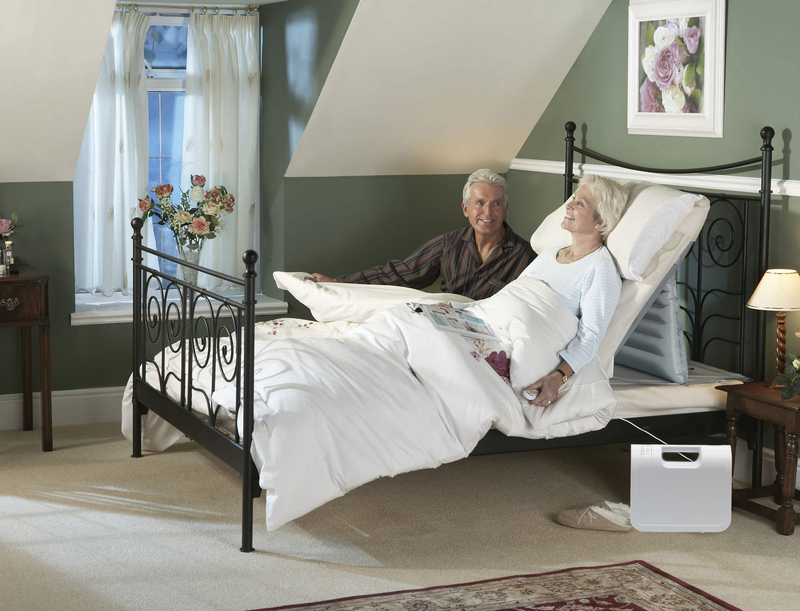 Our bedroom product range includes innovative inflatable devices, such as the Handy Pillowlift and Leglifter so getting in and out of bed no longer needs to be a struggle. 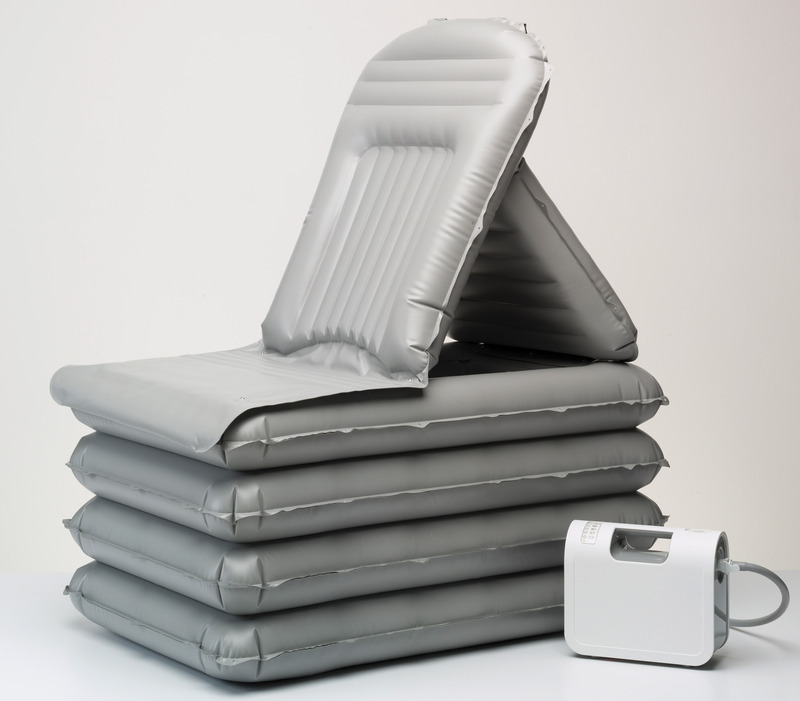 Living with conditions such as arthritis and osteoporosis can make it difficult to get in and out of the bath. With our selection of bathing products you will be able to find the perfect device to ensure you enjoy bath time again. 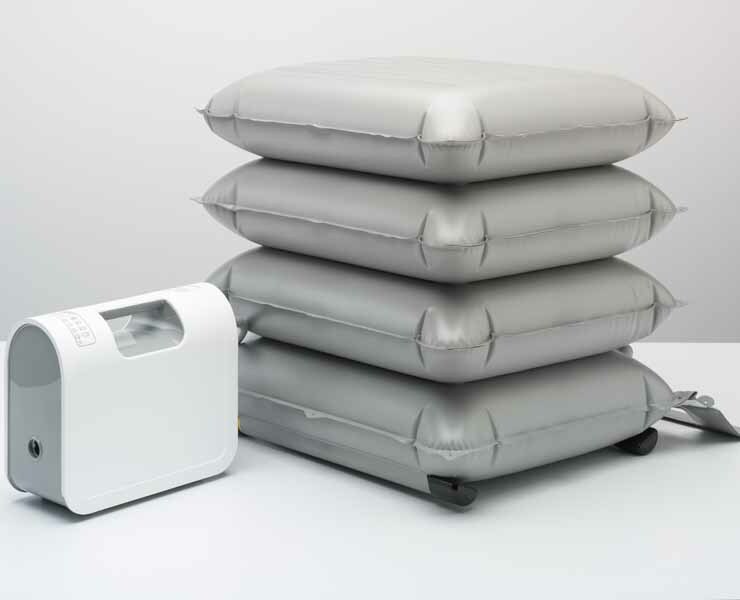 Lightweight and portable, our lifting devices which includes the Raiser, ELK and Camel Lifting Cushions will provide a safe, stable and dignified lift every time. 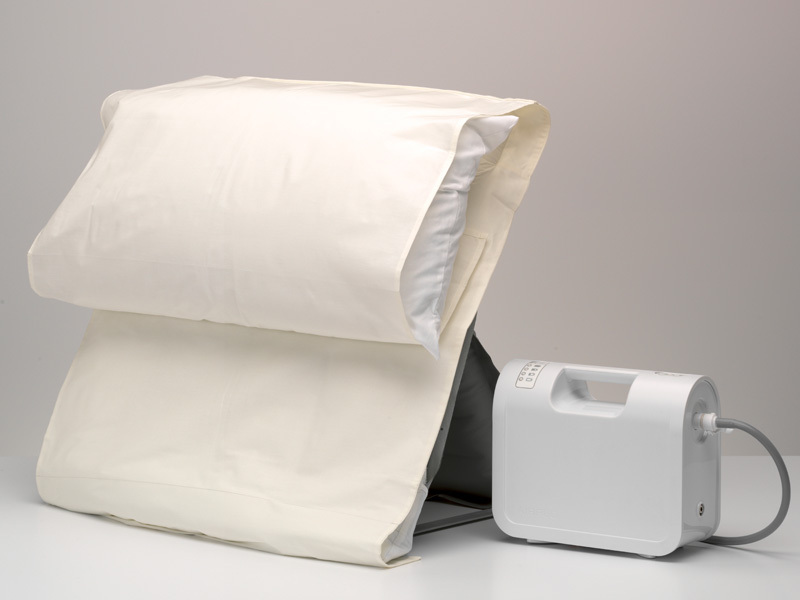 View our entire range of accessories for all our products here.